hd00:07autumn leaves and sunlight golden autumn. perfect autumn day. 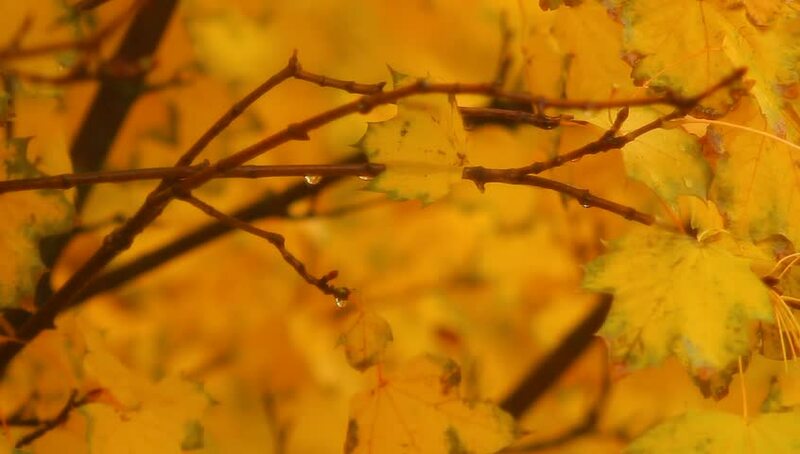 hd00:20Stock video footage autumn Panoramic shot of autumn branches. Rack focus. Slow motion. hd00:29Oak.Autumn leaves in the park. Chisinau. Moldova.